We recently added catering and low country boils to our repertoire. Whether it be a seaside wedding, relaxed gathering for family and friends, football party, work meeting or week long corporate affair, we will provide the freshest locally sourced seafood for two or 2000. 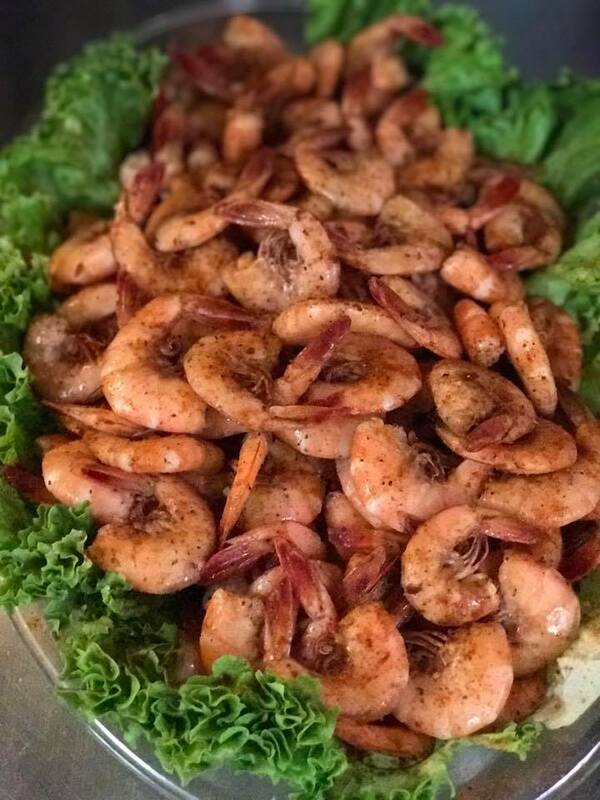 Let Seafood Kitchen bring the freshest seafood Jacksonville has to offer to your event! We look forward to providing food for your event!